Dealing with a well-spread network of clients across the global markets, Kandla Packaging Pvt. Ltd has emerged as a highly dependable as well as sought-after Manufacturer and Exporter of Corrugated Packaging Boxes. The company is a unit of Neelkanth Group of Companies, which is a well-known business group engaged in activities like salt manufacturing, civil construction, coke manufacturing, biomass fuel manufacturing and logistics. 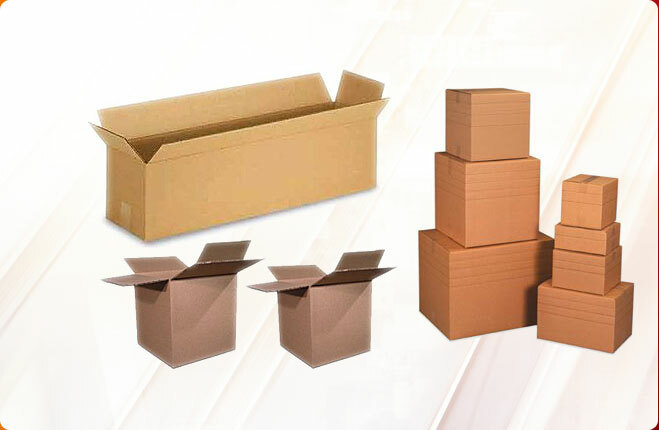 The Corrugated Packaging Boxes, offered by the company, are known for their strength as well as durability and quality. Established in the year 2005 at Gandhidham in Gujarat, the company has achieved center-stage in the international Corrugated Packaging Boxes market with a premium quality range to offer. The company has had a journey of success and prosperity under the visionary guidance of Mr. Shamji Kangad. At present, the company has a turnover of Rs. 125 crores.